Have you ever had a friend tag you in a photo on Facebook? Maybe it wasn’t quite the best photo ever taken of you, or worse, you were doing something that you really didn’t want to be reminded of, or want anyone else to see – especially your boss, mother-in-law, or future employer? 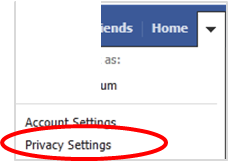 You can stop this happening with a little tweak to your Facebook settings. These changes will mean than if your friends try to tag in a photo you will have the final say on whether it is published to your Timeline. It also works where a friend has tagged a photo that they think is you – it may not even be you! This won’t stop tagged pictures or posts appearing elsewhere on Facebook but at least it will give you a chance to approve them before they appear on your own Timeline. You can also protect your friends too, by giving you the final say when another friend comes along and wants to tag someone in one of your photos. Facebook allows you to review those tags before they get added to your posts. With these settings in place Facebook will send you an email notifying you whenever a friend wants to tag you in a photo, or add a tag to one of your photos. There’ll be a link where you can view the photo and then you can give approval for it to be published – or not. 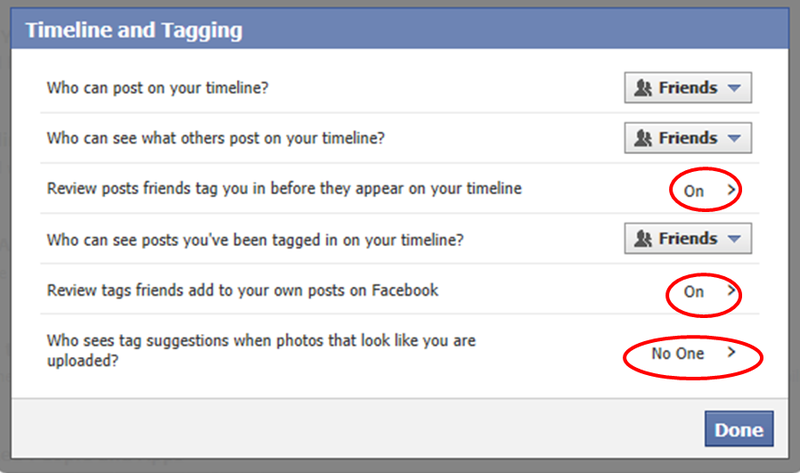 Facebook uses face recognition to automatically suggest adding a tag when a photo that looks like you is uploaded. If you don’t want your name to be suggested, then you can turn auto tag suggestion off. Click on the arrow next to Who sees tag suggestions when photos that look like you are uploaded? Once you’ve finished with those settings, click Done. Now that you’ve made those changes, you need to be aware of a new scam that is trying to trap those with these tagging settings. A new strain of malware has been identified circulating Facebook. The scam involves you being sent an email notifying you that a friend has tagged you in a photo, and it looks like the normal Facebook email. There’s a link to ‘view photos as an attachment’. This link is actually a ZIP file containing malware allowing hackers to gain control over Windows computers. There is a way to differentiate between the real and the fake emails. 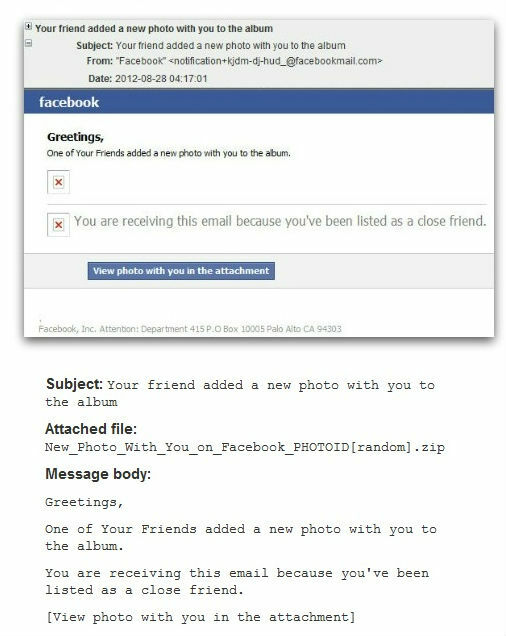 Real Facebook notification emails tell you which friend has tagged you in a picture; while the scam email states “one of your friends added a new photo with you to the album.” Here is a look at what the fake email message looks like. If you receive one of these emails, do not click on that link – just delete the email immediately.